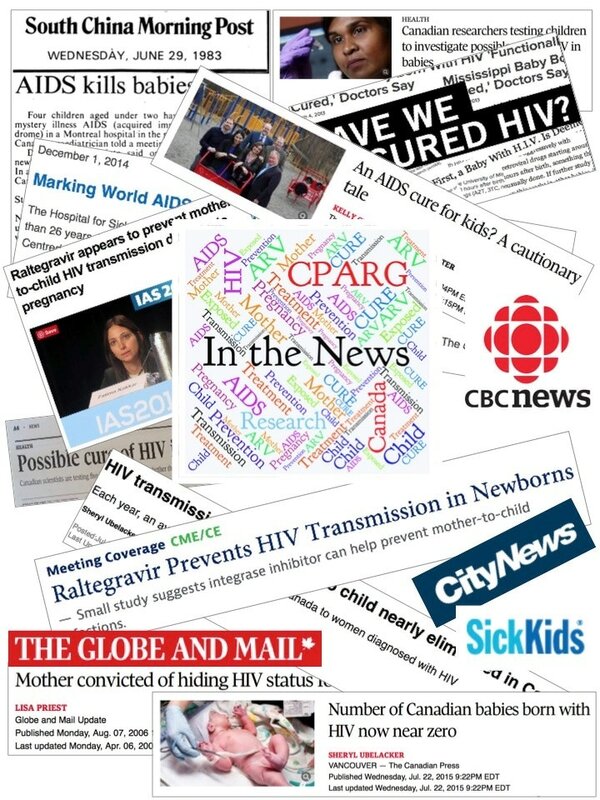 On World AIDS Day (WAD) 2018, the CPARG KTE team was busy getting the message out! *Montreal local TV aired poignant UNICEF video addressing stigma, and a plug for CPARG! 1. Minister of Health Ginette Petitpas Taylor signed Canada onto the U=U campaign, stating that if a person is on ART and undetectable, they cannot transmit HIV to sexual partners. She is the first federal public health official to endorse U=U in the world! 2. Minister of Justice Jody Wilson-Raybould announced a directive to stop over-prosecution of people living with HIV for non-disclosure to partners in view of the science of transmission risk.